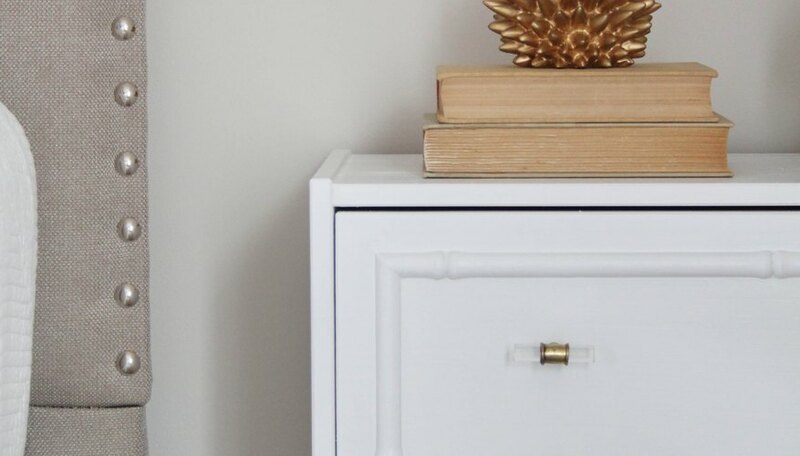 Create a unique, custom Hollywood Regency inspired piece of furniture from an IKEA RAST nightstand. The [IKEA RAST nightstand](http://wwwikeacom/us/en/catalog/products/75305709/) is such a versatile piece of furniture, and it's affordable price makes it very appealing. 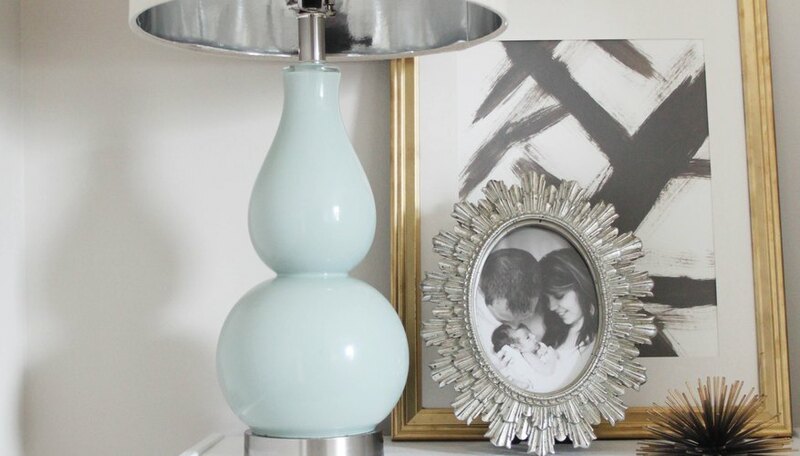 It is classic and simple on it's own, but in just a few easy steps you can turn it into a statement piece of furniture that mimics vintage Hollywood Regency decor. Follow the manufacturer's instructions and put the nightstand together. 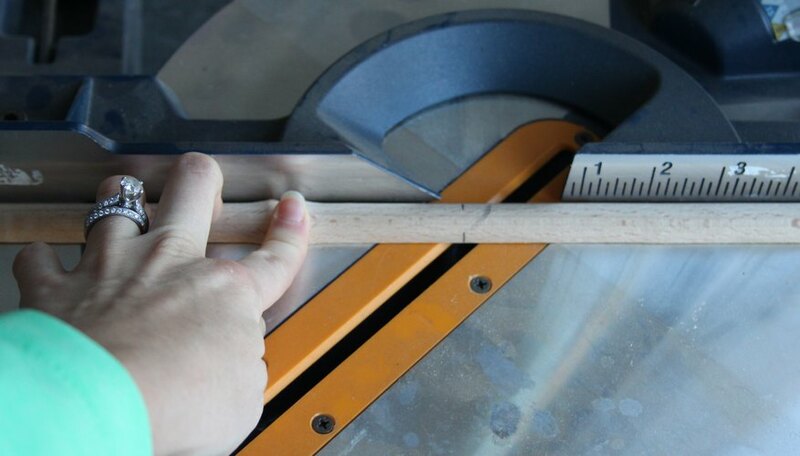 Use a measuring tape to determine the length you want your molding to be. 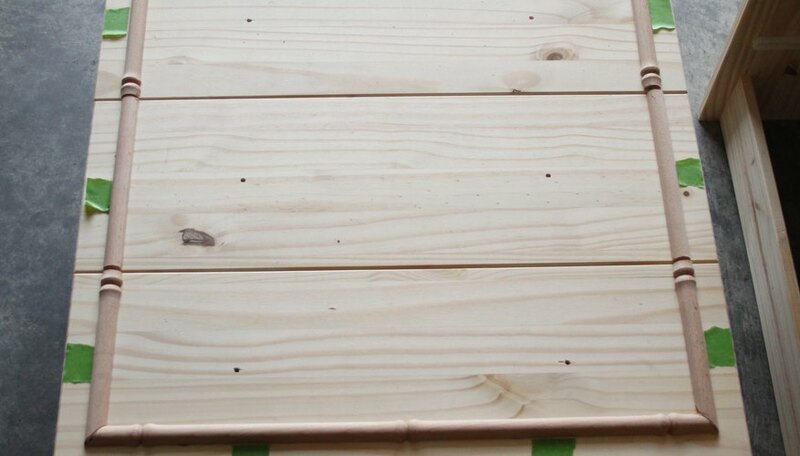 Take into account where the bamboo notches are located on the molding to ensure everything stays uniform and even. For example, you may want two notches on the side or three and you'll want them to be centered. It is best to start by measuring and cutting the four long pieces that will form the border. 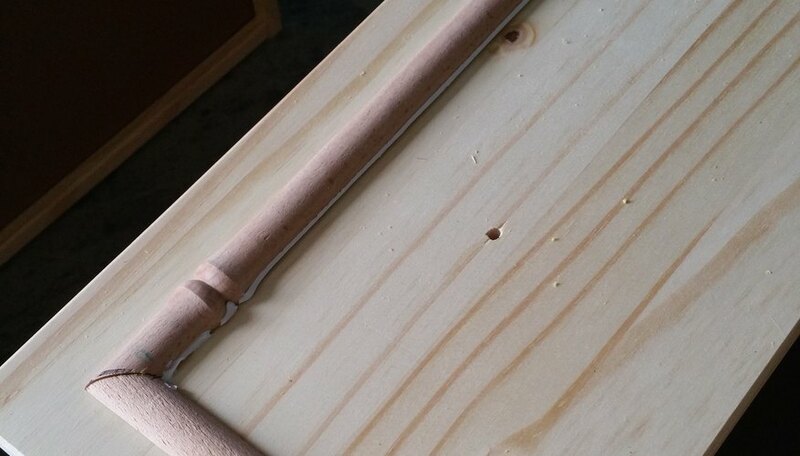 Cut the ends at 45 degree angles so that they will fit together to form the frame. Once you have cut the longer pieces, measure and mark where you will need to cut to make the breaks between the drawers. Then, cut the pieces using a straight cut. 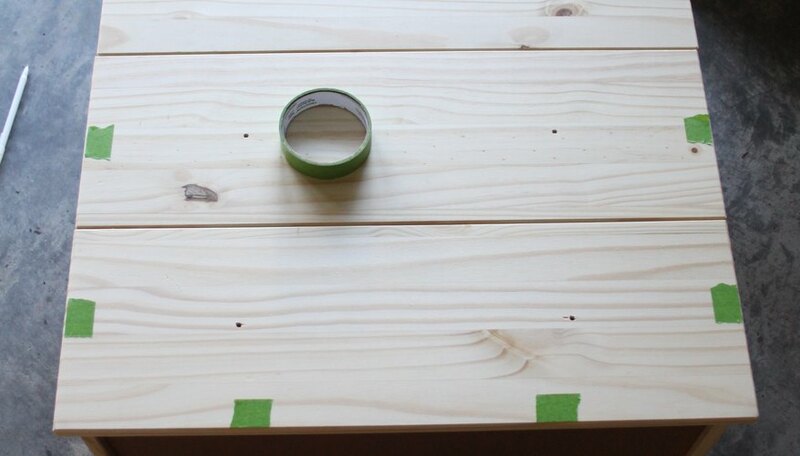 Use 1-inch painter's tape to create a guide around the edges of the drawer fronts. This will help ensure that your molding is straight when you apply it. 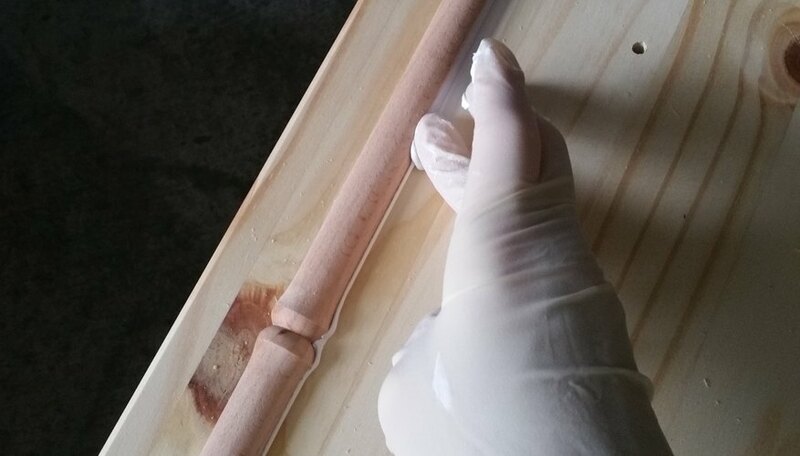 Apply a thin line of construction adhesive to the backs of the bamboo molding. Using the tape as a guide, put the molding in place and press it down gently. Once the adhesive has thoroughly dried, remove the painter's tape. Then apply a thin line of caulking around the edges of the molding. It works best to apply it in small sections. Then, use your finger to wipe off the excess caulk and create a seal. After the caulk has thoroughly dried, apply two coats of primer allowing adequate drying time in-between coats. Then apply your paint. To get a smooth finish, use a brush on the detailed areas and a foam roller on the larger surfaces. You should need approximately two coats of paint, however more coats may be necessary when using a darker color. The IKEA RAST comes with simple wooden drawer pulls. Changing them out with some unique pulls really helps to customize this piece even more. It also lends to the Hollywood Regency style. To install the hardware, simply insert the screw through the hole and screw it in to the back of the hardware.